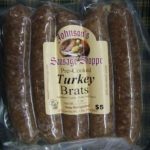 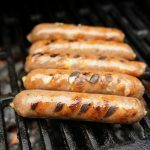 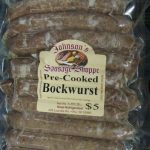 View cart “Jalapeño & Cheddar Brats” has been added to your cart. 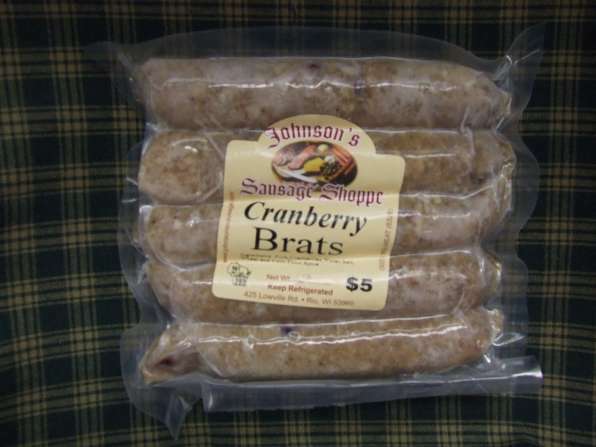 A truly unique Wisconsin Brat. 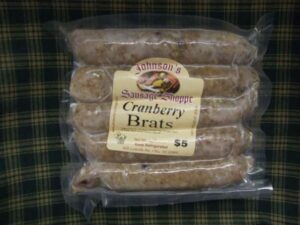 If you love cranberries, you’ll love this brat! 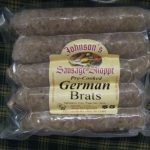 Price is per package of 5 links.